Super Space Shuttle Coloring Pictures of NASA Spaceships Atlantis! Discovery! Orion!, Astronauts, Space Craft, The Earth's Moon, And Your School Bus! "Whaat? Wow!" Is A Space Shuttle Like My School Bus?! Let's find out if a space shuttle is similar to your yellow school bus. A space shuttle and your school bus are reusable transportation. They can be piloted or driven more than once. The space shuttles carry astronauts and their stuff to outer space. The yellow school bus carries you and your stuff around on planet earth. The spaceship launches into the heavens with powerful rocket boosters. Your gasoline or diesel engine bus bumps and bounces along on the ground. The astronauts' space stuff is called a payload. A space ship can carry satellites, scientific instruments, military weapons, animals, and bugs, too. Your school bus' payload is the football team and equipment, the marching band, your science fair projects, ants and cockroaches. So, yes, a space flight vehicle and your school bus vehicle are similar. They transport you and your goods. They can be used again. They both operate within our solar system. And, no, you cannot park either one in your driveway or garage. 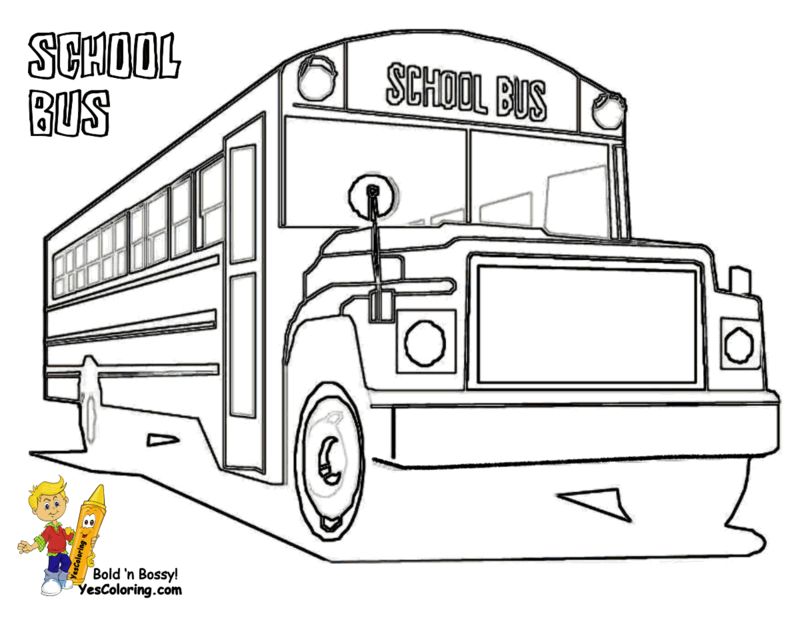 School Kids Article: Is A Space Shuttle Like My School Bus?! 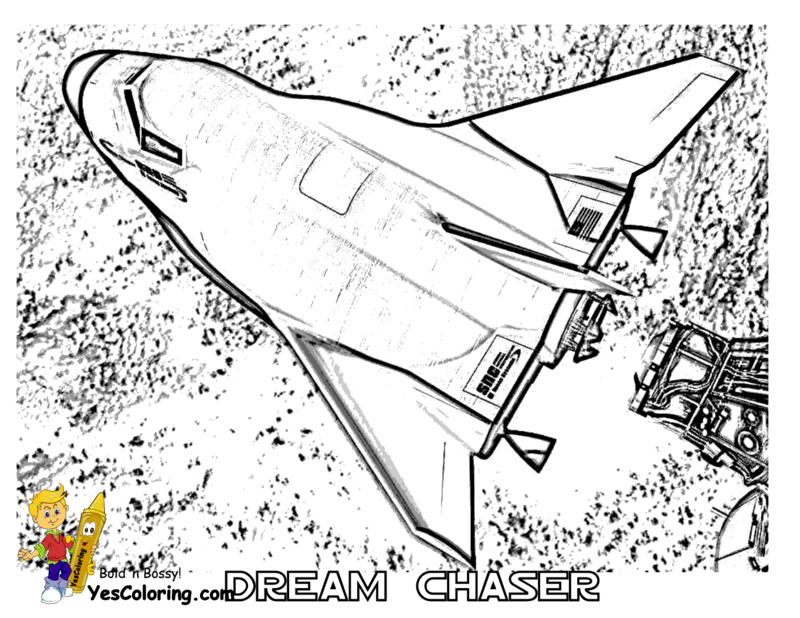 "Spectacular Space Shuttle Coloring at YesColoring"